Gear motors are incredibly diverse machines that play an important role in several manufacturing processes. Your unique needs may mean that you need to make use of a specific type of motor, though determining which one is best for your needs can be tricky. Fortunately, helical gear motors are built to be incredibly versatile and are designed to be one of the most efficient gear-based motors on the market today. Extremely Efficient - Helical gear motors are designed in such a way as to avoid energy loss caused by friction. 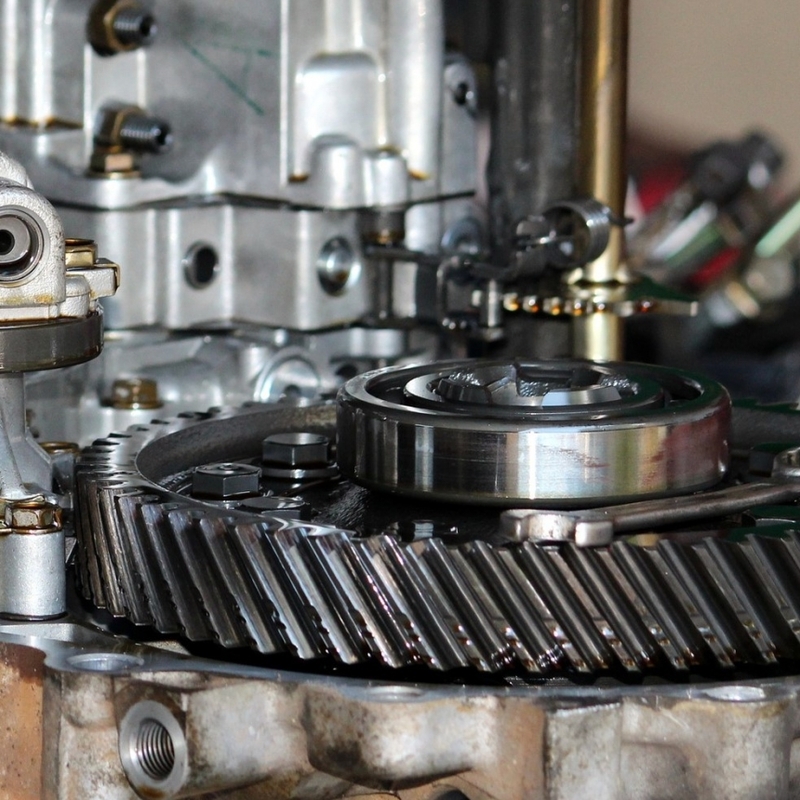 For any device that operates through the use of gears, friction is unavoidable, but the shape of the inner gears creates less – and are also much quieter than other types! Highly Durable - These gear motors are very durable and will almost definitely last the user for a long time. In the long run, it is likely that you will save money by using these motors, as they are not very likely to break down or malfunction throughout most of their run. They are also built in such a way as to be very difficult to dirty, further increasing their longevity. Cost-Effective – Thanks to the efficiency and durability of these handy devices, they are among the most cost-efficient purchases you can make for your production. Of course, this list is hardly comprehensive, but it should give you a good understanding of why helical gear motors are so popular. They contribute a great deal to any line of production, and bring efficiency wherever they go! If you’re interested in these useful devices, you probably want to contact Bauer GMC to learn more about our process and find a motor that will be a perfect fit for your business.